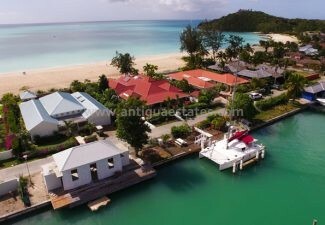 Due to Antigua’s beauty and laid back attitude (especially in global times of instability), climate and tourism, property buying and foreign investment is as popular as ever. In 2013, Antigua joined other nations in offering foreign nationals the possibility of citizenship in return for investing in Antigua. Antigua proposes stability for investors with a decent government structure and locality for North America (Canada and the USA) and Europe. 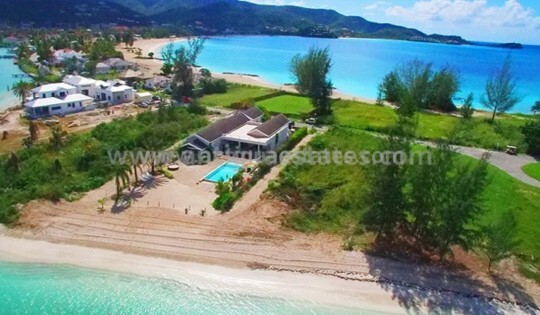 Many people choose wisely to invest in property in Antigua. If you are looking, then we can help. Established tourism and international yacht interest with a healthy mix of expats and locals alike. Here is a plot of land in English Harbour for consideration for a home build. Located between english harbour and Nelson’s Dockyard. Go West in the lesser developed part of Antigua. 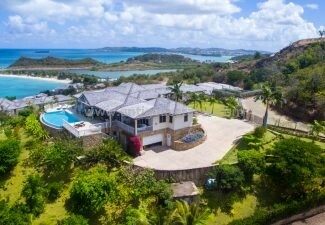 Galley Bay Heights is a very exclusive part of Antigua with neighbours such as Giorgio Armani. 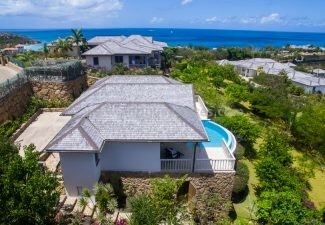 23 Deluxe Villas set in a naturally beautiful part of Antigua. A gated marina development community with a great array of facilities makes for a very appealing destination. You can find a golf course, gym, restaurants, tennis, swimming, supermarket and shops. 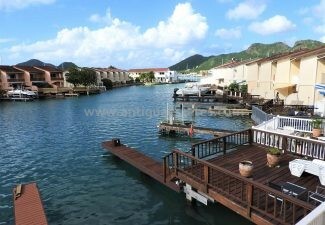 It is located in a beautiful part of Antigua. If you are looking for an investment property then the villas of the marina make excellent projects, as Jolly Harbour is a touristic centre with amazing beaches and many tours close by. A particularly interesting point for land and therefore property. This is a point in the true sense almost feeling like an island itself. This is located in Jolly Harbour yet you wouldnt know it as it is away from the main ‘fingers’. Of course the list of locations doesn’t end there, these are some of the most popular destinations in the Caribbean and Antigua. Please consult with us to guide you to further resources with a quick form. We hoped you enjoyed this guide.